Wadson lives with his mother and brother. Previously he lived with his father and stepmother but they did not care well for him. 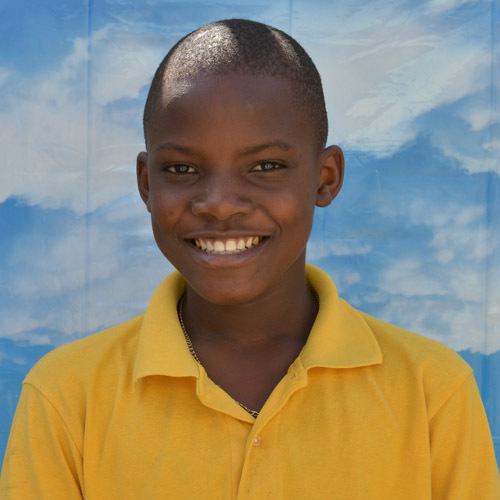 His mother works part time as a cook and helper for the school directors, and she is being influenced positively by her associations with Christians at the school. Though strong-willed, Wadson loves to help his teachers and speaks well with adults.